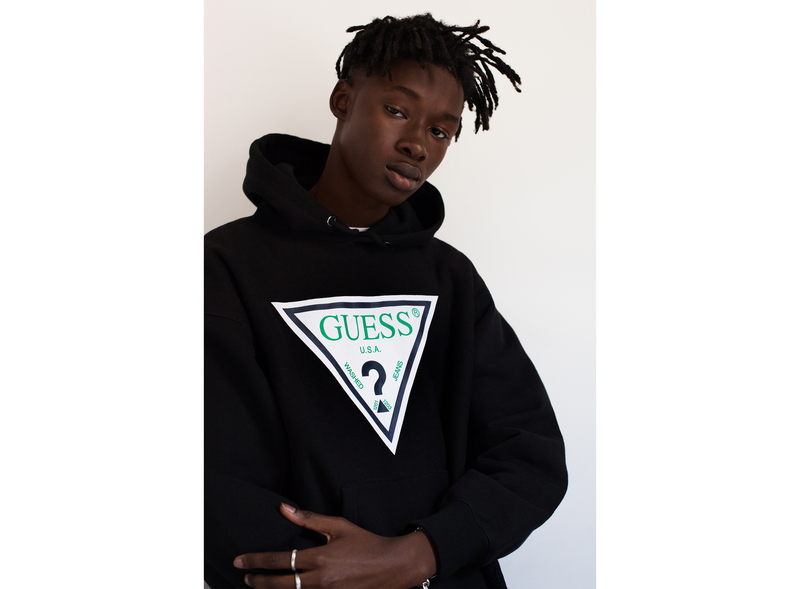 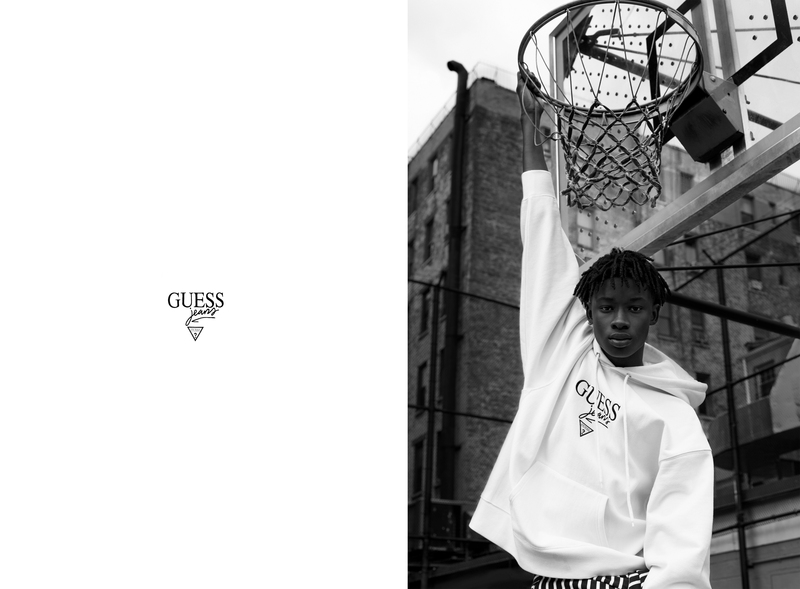 This was our inaugural season working with the iconic Guess brand as they launch their 90’s streetwear line title Guess Green Label. 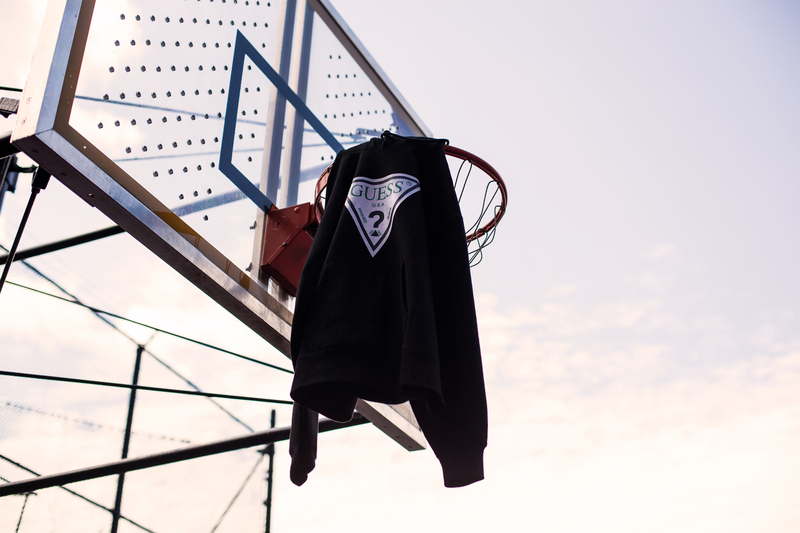 It was an honor to have them reach out and recognize our creative director Moses’ personal work as the inspirations for how they would like the brand to represented, not only socially but as well as the imagery for the introduction of the brand. 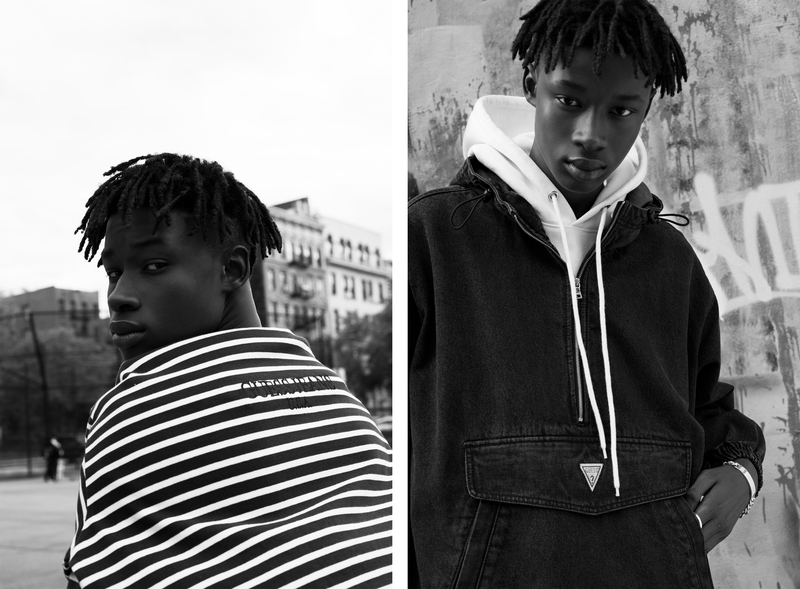 Using all of our studio’s talents we have been able to produce small pieces of film, as well as authentic brand focused art. 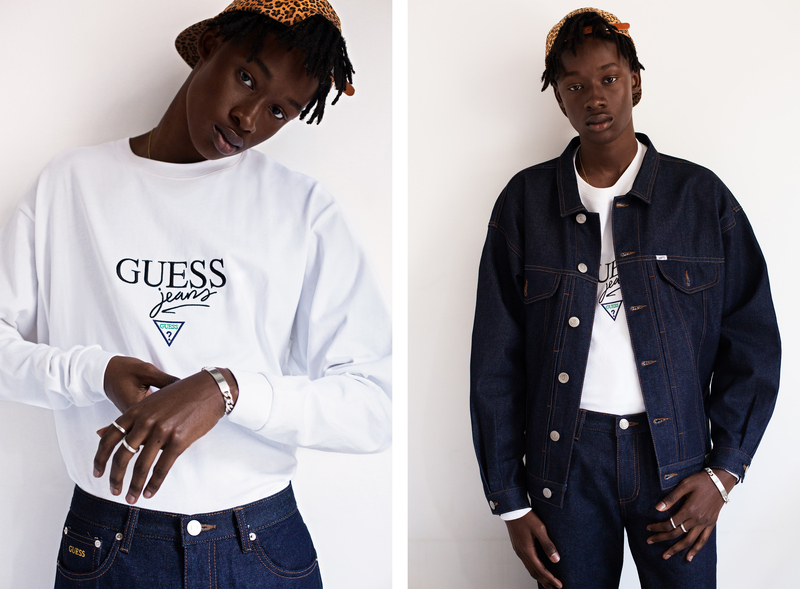 Through our efforts we have attracted a cult following of consumers & received praise from the larger parent company that is Guess.